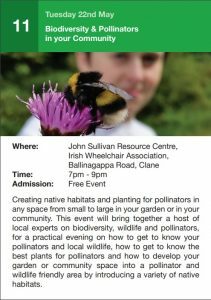 All are very welcome to this Kildare Biodiversity Week event that will include a visit to the irish Wheelchair Association’s new Biodiversity Garden Trail, supported by Kildare County County. 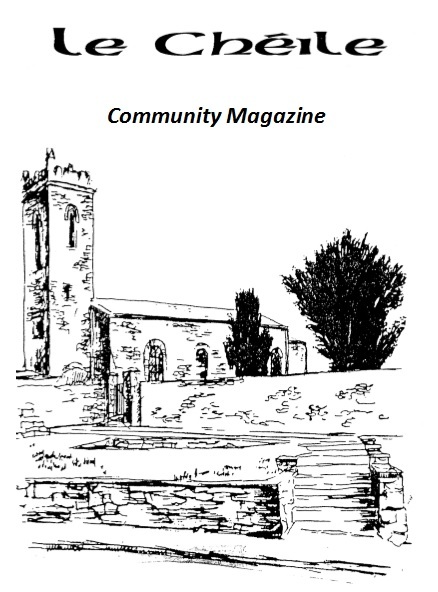 For more information see the Event Guide. This entry was posted on May 12, 2018 by admin.